Situated at the center of the greatest La Habra has to offer; Portola Walk boasts in-town living in North Orange County. Close to the East San Gabriel Valley and just moments away from Beach Boulevard, you’ll be living with the best of both worlds: close proximity to work and school, plus local access to neighborhood shops, restaurants and entertainment venues. 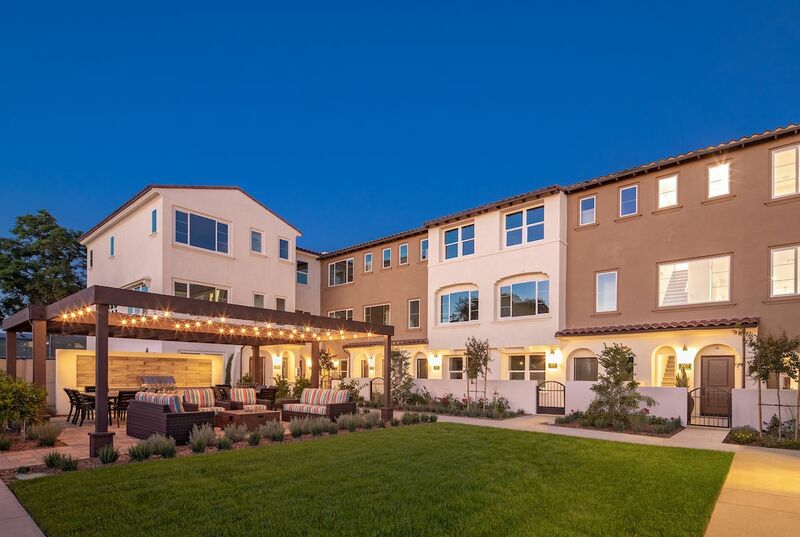 Best of all—each of Portola Walk’s 50 (45 market rate and 5 affordable) townhomes feature energy efficient designs created with quality craftsmanship that’s been perfected with over 25 years of homebuilding experience. Book a tour today and discover the ideal neighborhood for a connected life.